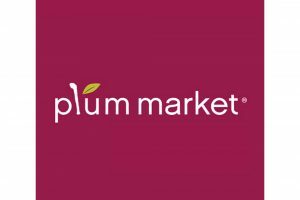 Natural Grocers will open a new store in Portland, Oregon, located at 5055 NE Martin Luther King Jr. Blvd. The company is hiring 20 full- and part-time crew members to lead the new location. 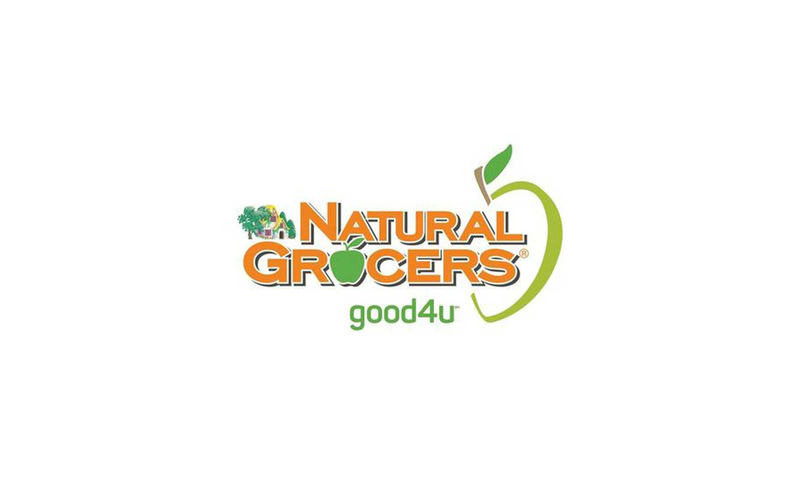 Natural Grocers is hosting open interviews on Jan. 23 and 25 from 9 a.m. to 4 p.m. at the Curious Comedy Club, 5225 NE Martin Luther King Jr. Blvd. 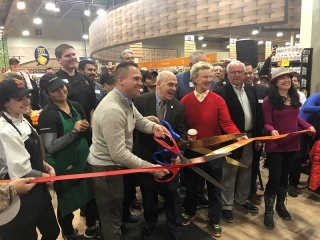 Natural Grocers says the store will provide the community with fresh produce that is 100 percent USDA Certified Organic, naturally raised meats, pasture-based dairy products, and free-range eggs, as well as other healthy, affordable, organic and natural products. The store will offer a mix of national brands and a selection of locally produced products. It also will feature a nutritional health coach and offer free nutrition education classes to the public. Competitive pay, including the Vitamin Bucks program, which provides employees an extra$1-per-hour worked of in-store spending money. 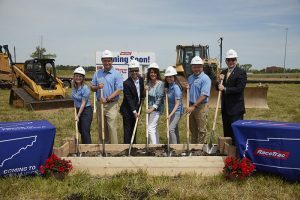 Benefits packages available to the more than 80 percent of its employees who are full- time; flexible spending and health savings accounts; short- and long-term disability and life insurance; a401K savings plan; paid time off; and free nutrition education programs. Founded in Colorado in 1955, Natural Grocers has more than 3,000 employees and operates 142 stores in 19 states.